Learn the marketing, IT, design, and development companies in San Diego that received the best feedback from their clients in 2018. 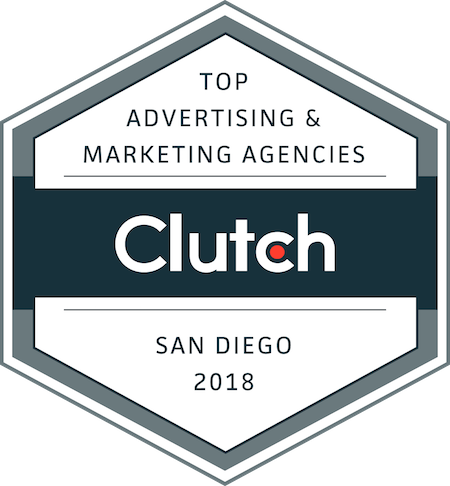 WASHINGTON, D.C., June 5, 2018 – Clutch, a B2B research, ratings, and reviews firm, released new findings on the leading business service companies in San Diego, Calif. These leaders were identified based on analysis of client feedback, work quality, services offered, and market presence. Software: Seamgen, Tragic Media, PINT Inc., Websoft Depot, 4Hilton Inc.
WordPress: FYC Labs, Bop Design, Visceral, Tiny Frog Technologies, Storm Brain, Doctor Multimedia, Webbege Inc, PINT Inc., 4Hilton Inc.
It’s free to get listed on Clutch, but only the best companies in each industry are recognized as leaders. Clutch’s research is ongoing with new companies and reviews added daily. 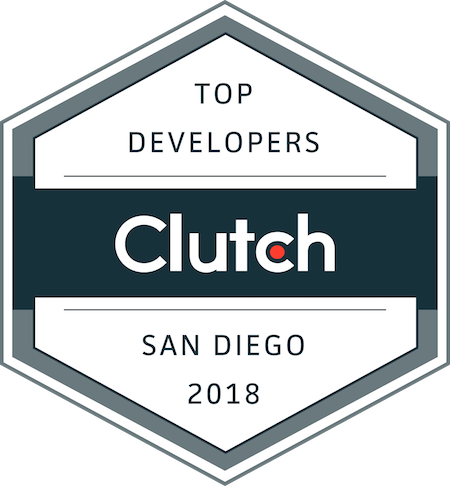 For a chance to be featured as one of Clutch’s 2019 San Diego Leaders, apply now. It’s a simple, two-step process that takes less than 20-minutes.